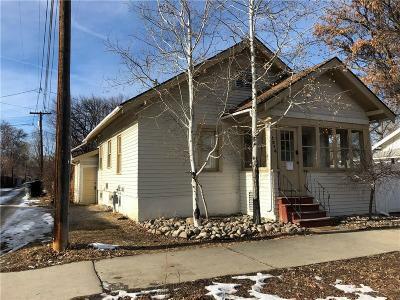 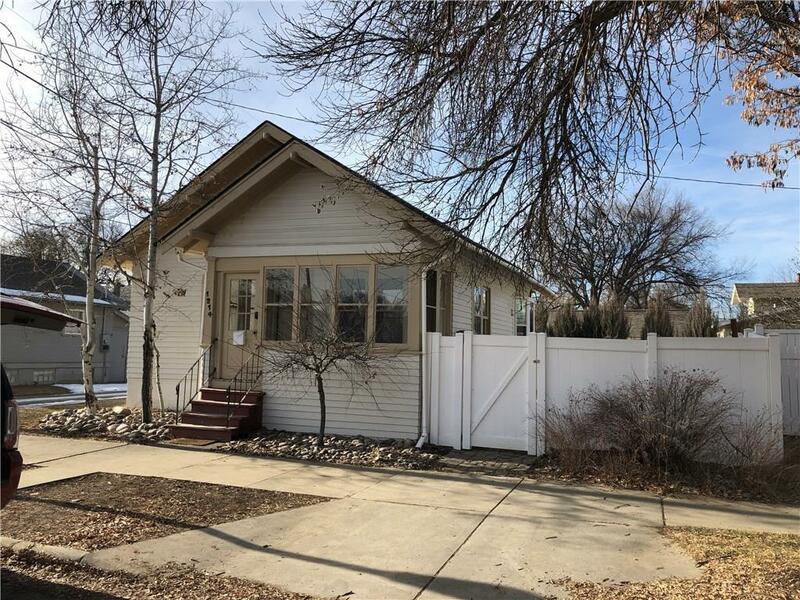 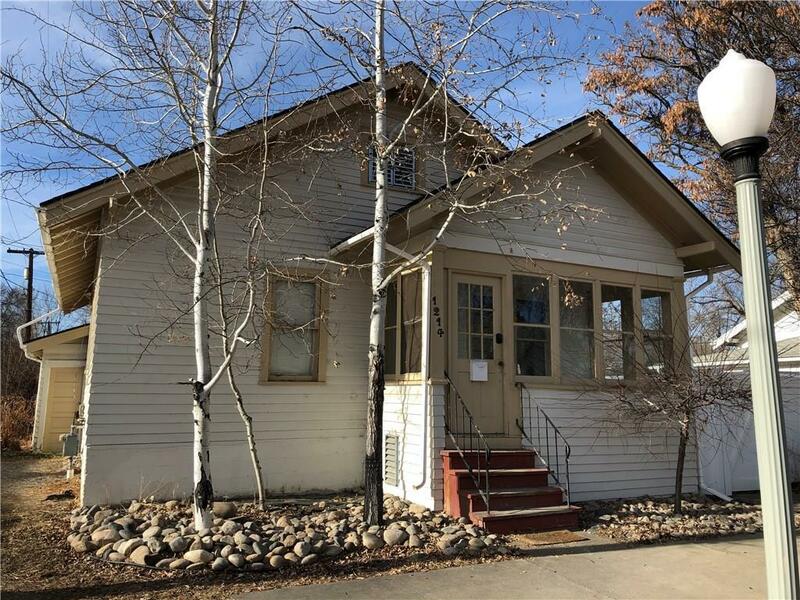 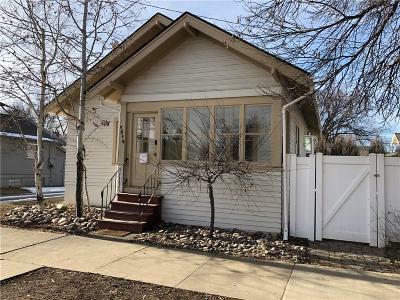 Charming bungalow in the heart of Billings is ready for a new owner. Great starter home or investment property. 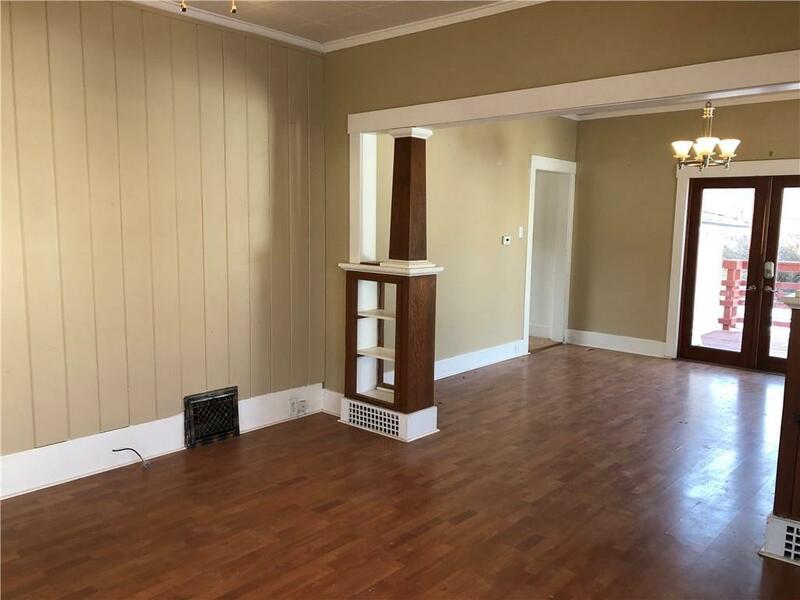 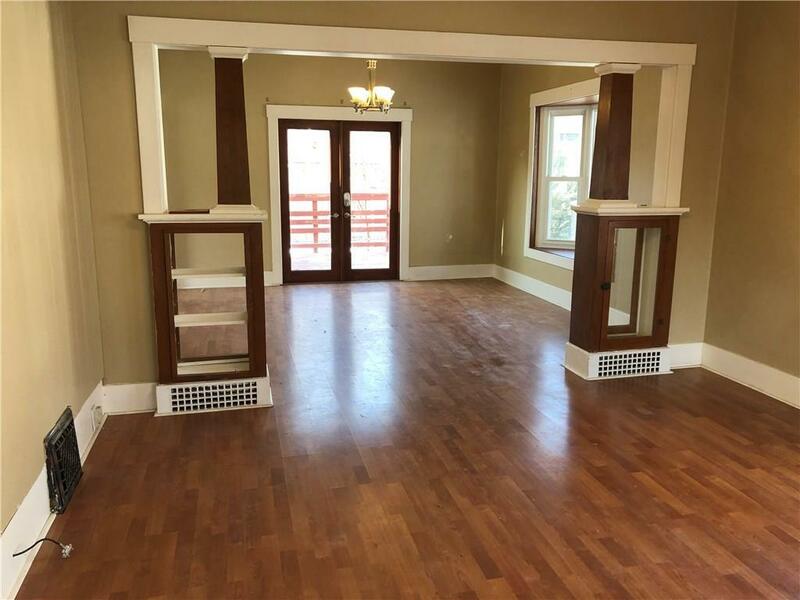 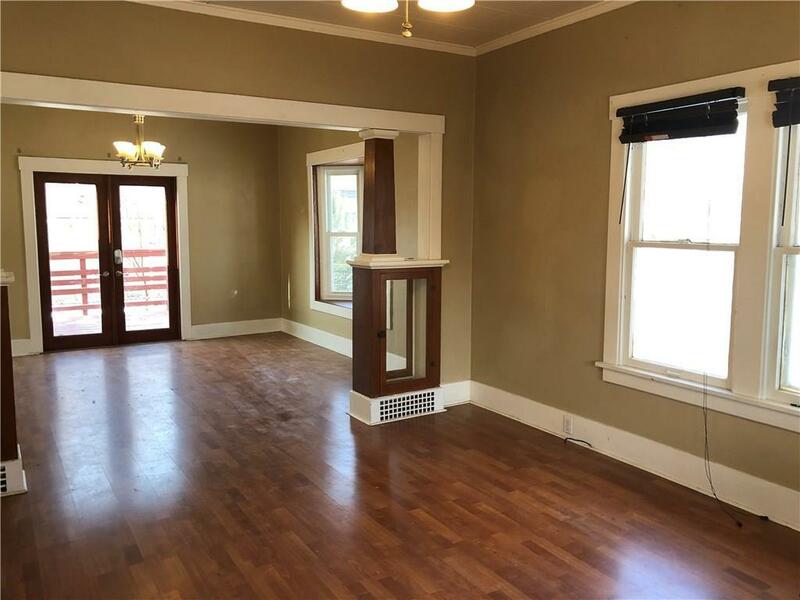 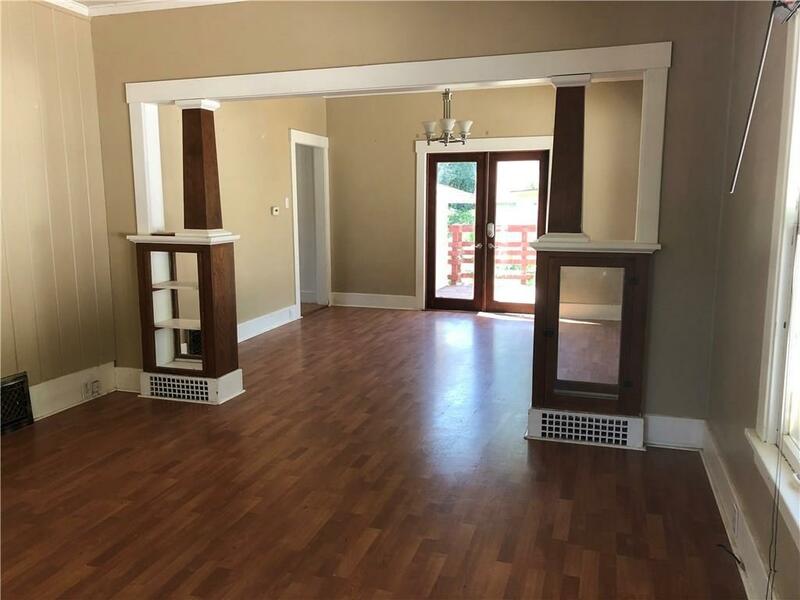 This 2 bedroom, 2 bath home has a bright and open floor plan with a large living room that opens into dining room. 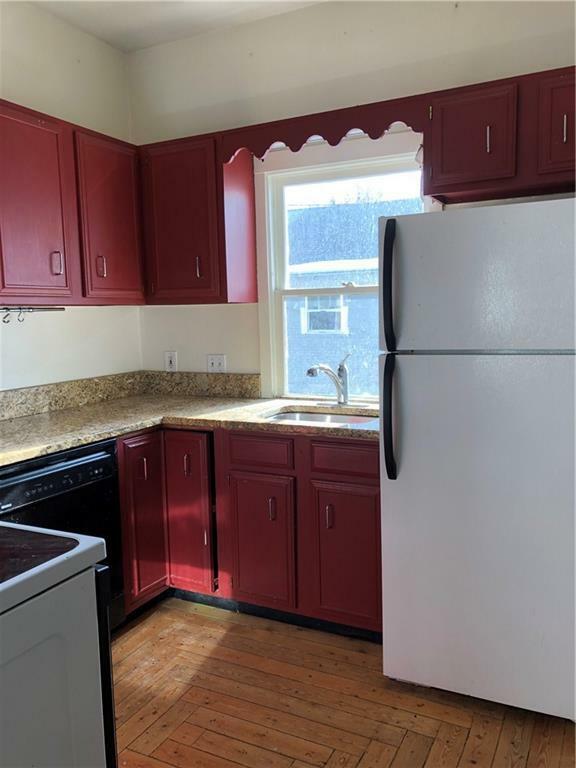 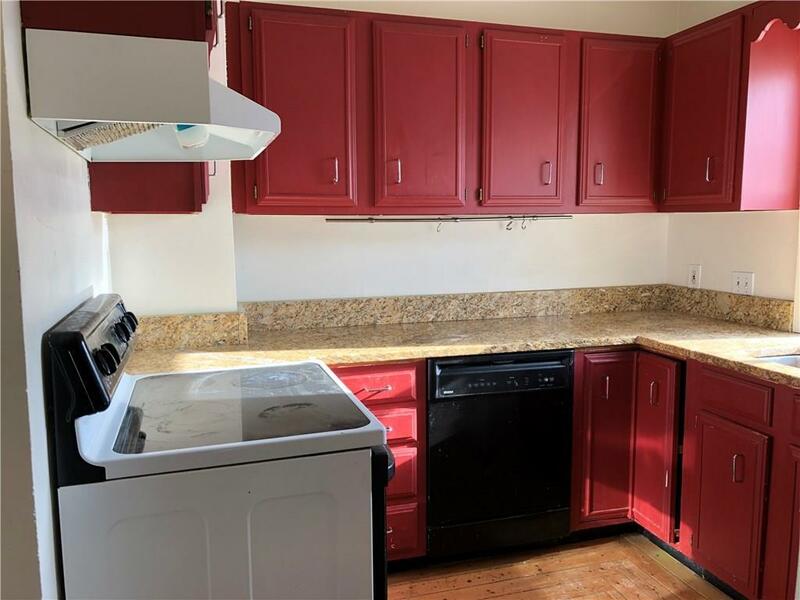 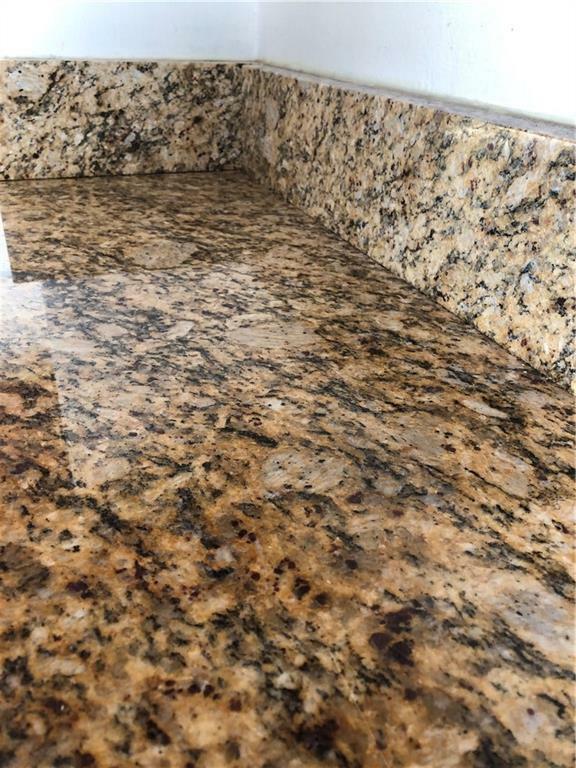 The kitchen is convenient with all appliances and granite counter tops. 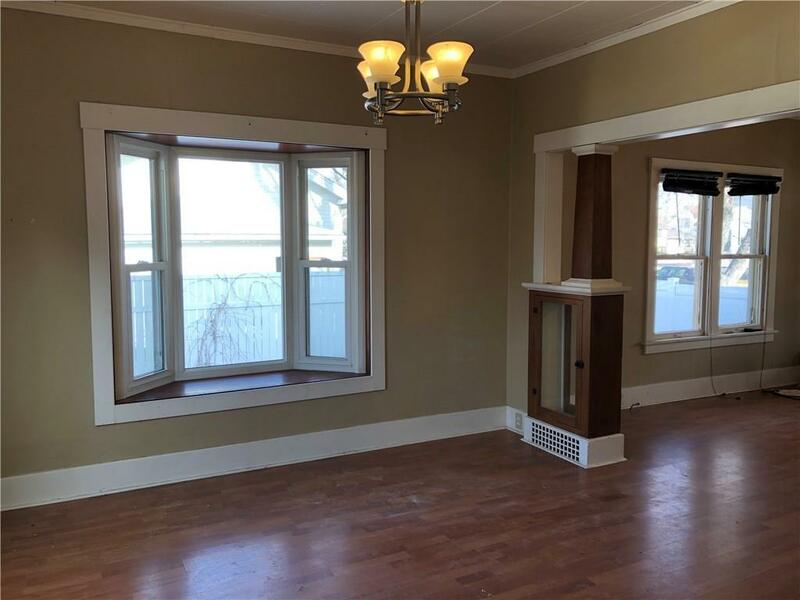 The dining room has built in shelves and a large bay window. 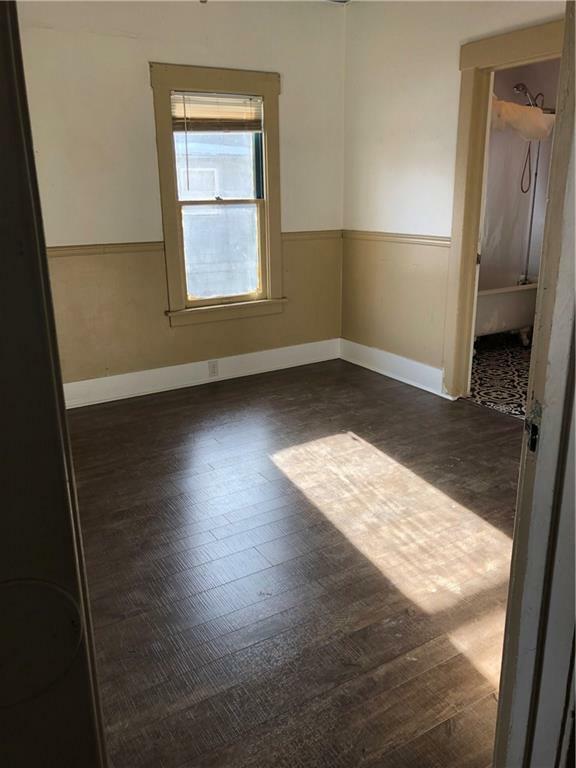 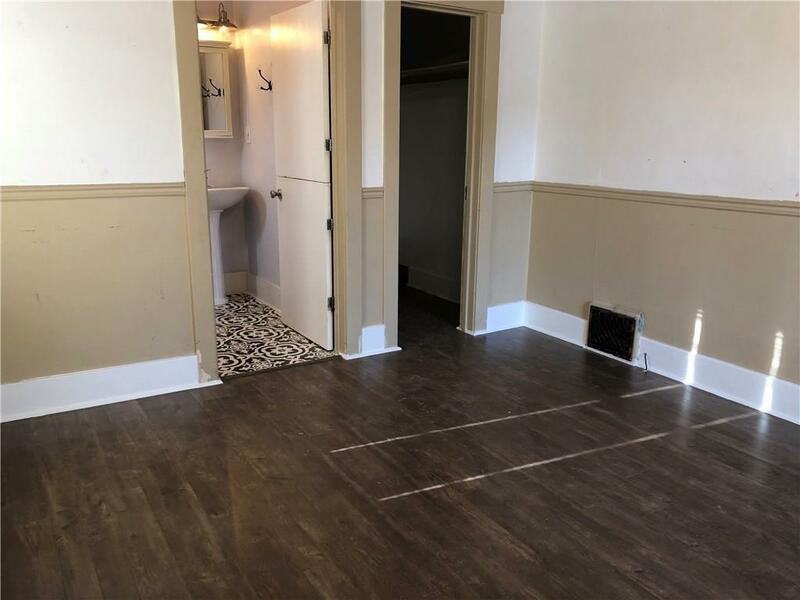 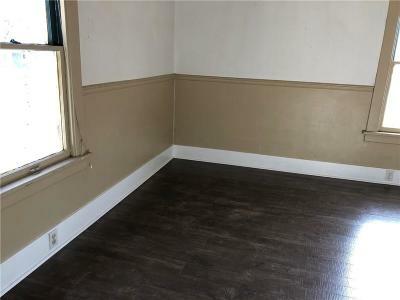 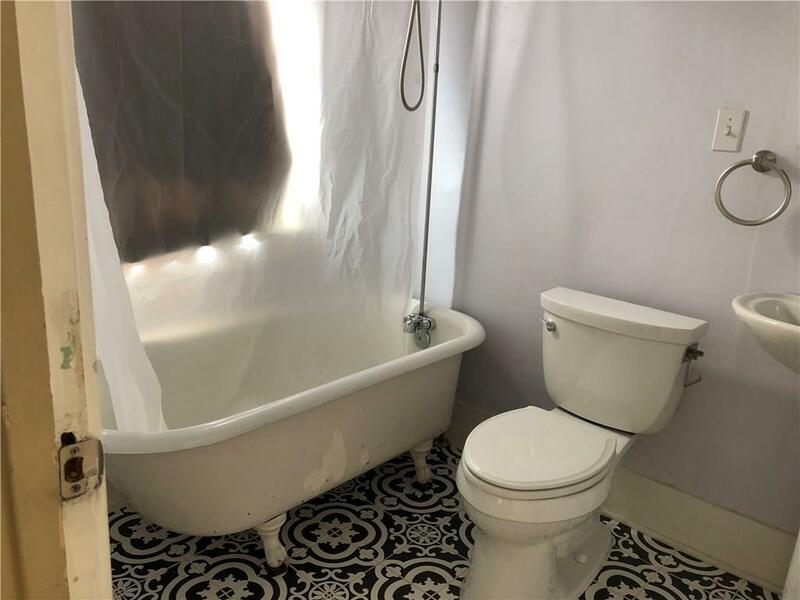 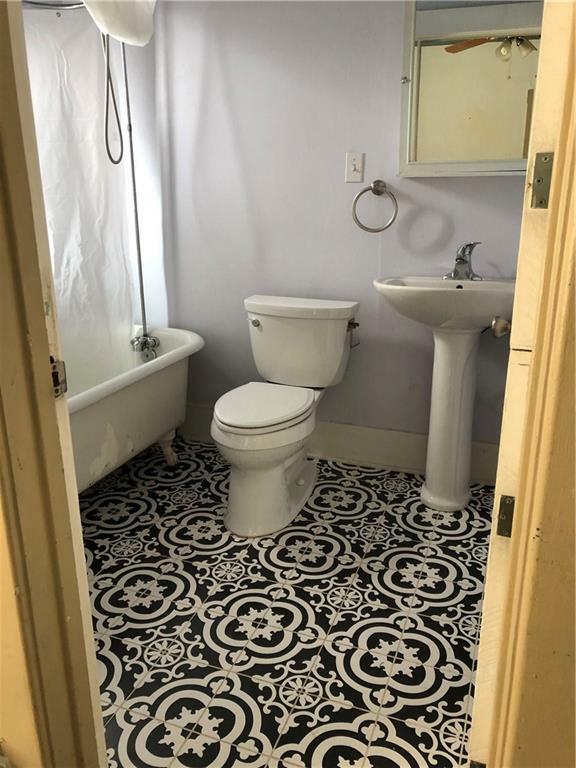 Both bedrooms boast brand new floors and the main floor bath has new beautiful tile. 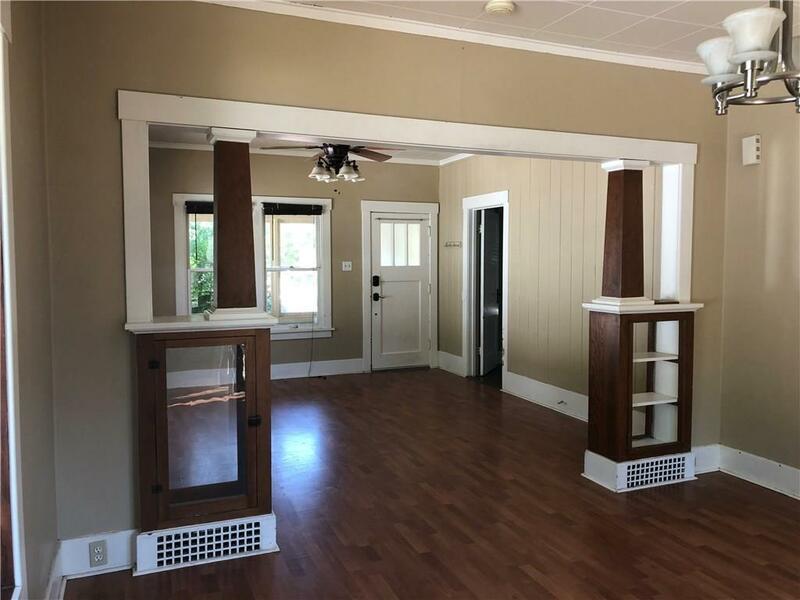 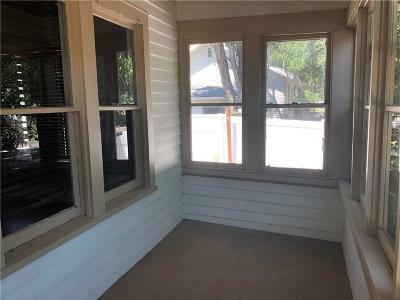 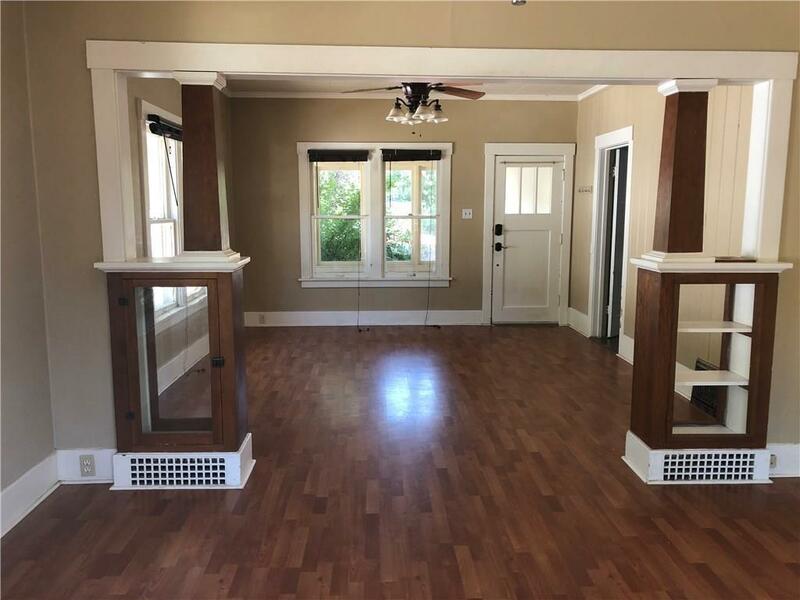 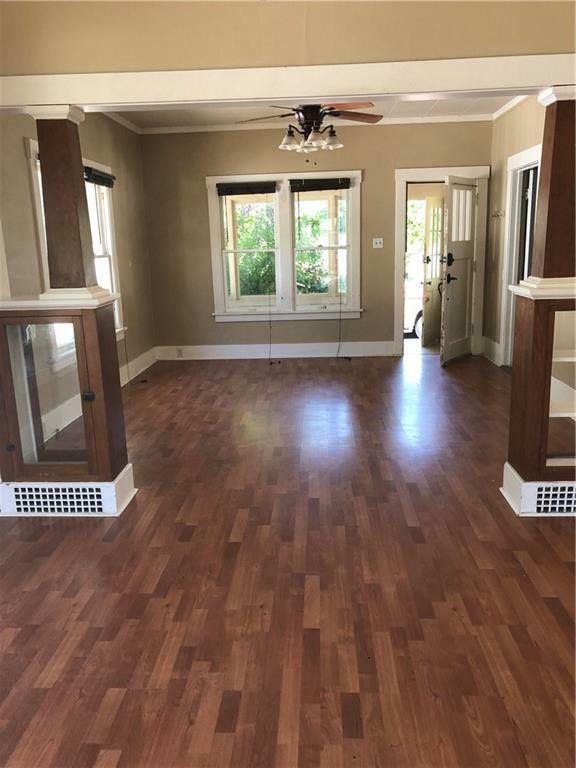 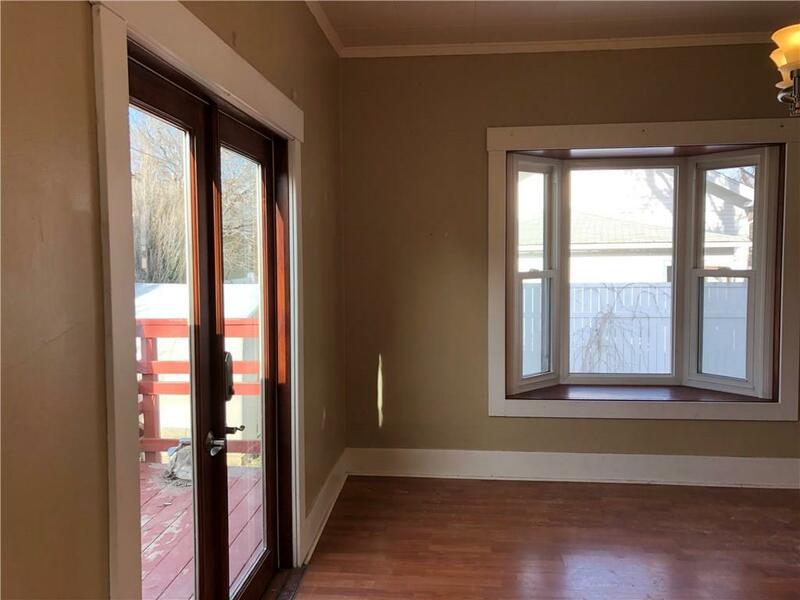 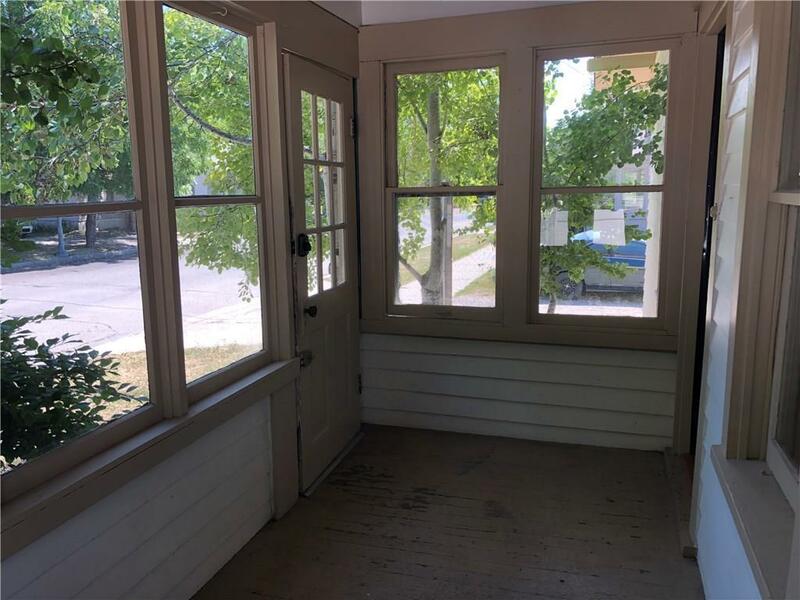 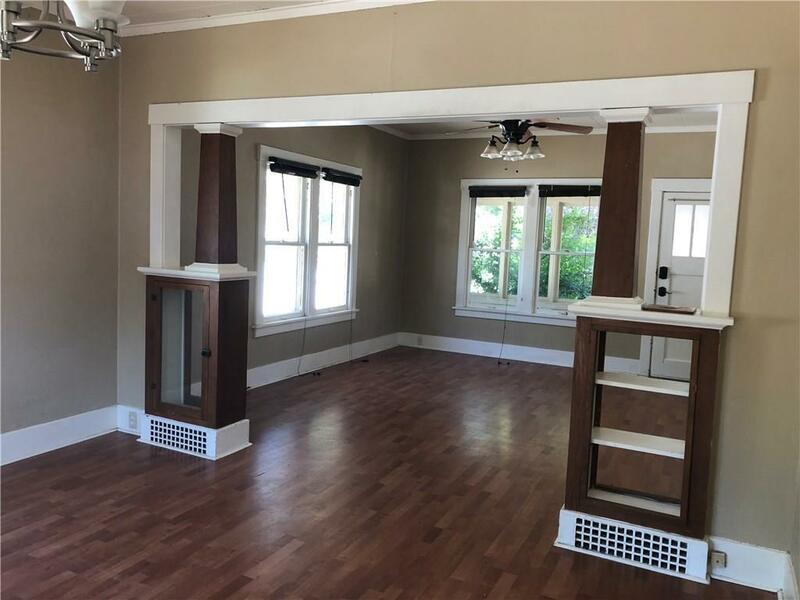 A delightful front porch has lots of light and extra space and french doors off the dining room you have a deck with a fenced side yard and underground sprinklers. 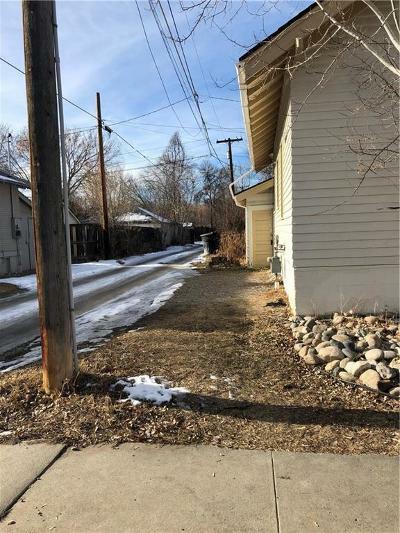 Extra storage outside and side parking along the alley. All electrical replaced in the last year.